In 1976, the founder and president of Seasons’ Enterprises, Ltd., Michael Season, moved his wife and children from Illinois to Oregon to try his hand at organic farming. From that Oregon farm, the family developed one of the largest natural foods distributors in the United States. 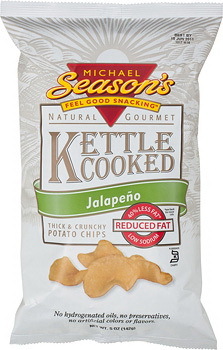 When the family returned to the Midwest, Michael started what is known today as Michael Season’s brand potato chips, and the product quickly gained a loyal following. 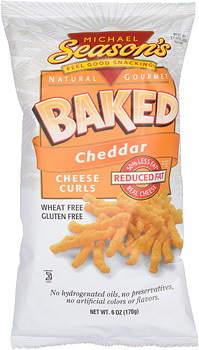 Michael realized that there was a market for healthy chips and additive-free foods. 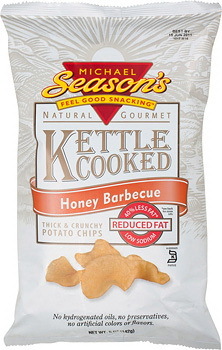 In 1993, he introduced what is now one of the company’s most successful products, Michael Season’s Thin and Crispy Potato Chips. 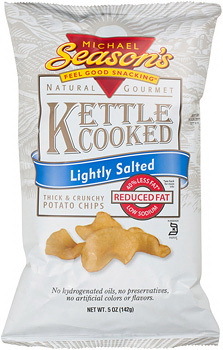 These great tasting, reduced fat chips are also popular with a growing number of consumers with allergies or dietary limitations. 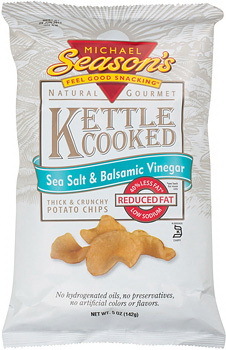 Michael Season’s is committed to using all-natural ingredients and providing an exceptional kettle chips, baked chips and other products at an affordable price. 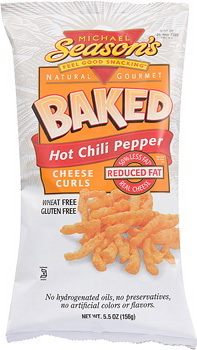 In January of 2007; Two of the leading, family owned, natural snack companies, Michael Season’s & Mexi-Snax announced that they have merged their operations together into a new company Natural Snacks, LLC. 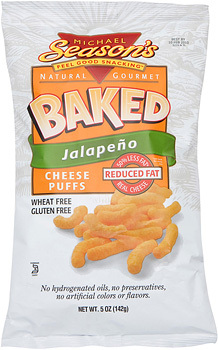 Both Michael Season’s and Mexi-Snax have been family owned and operated for over twenty years with each business having its roots in the natural products industry. 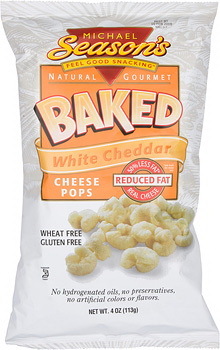 Together, the combined company will remain family owned, and focus its two brands on natural snack food products. 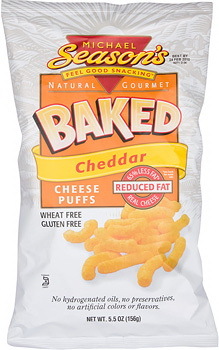 Today, Michael is the President of Natural Snacks, LLC. 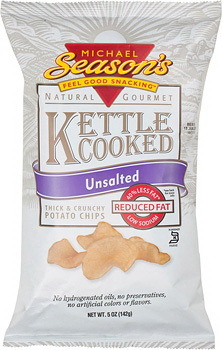 Sadly, it appears Michael Season's have removed their products and internet presence as of 2014.